Tested and approved according to the European standard EN ISO 12401 for use on small boats (even for racing purposes). 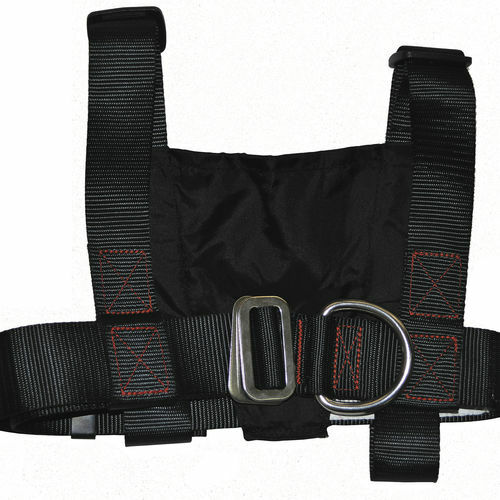 It features stainless steel buckle, a strong stainless steel D-ring for attachment with a safety line and fully adjustable shoulder and waist webbing. It is equipped with nylon fabric at the back for consistent fit.